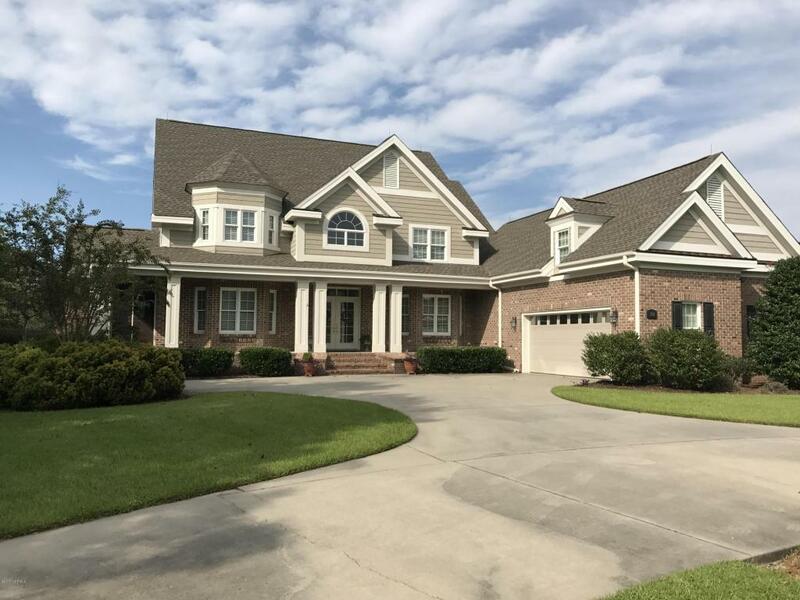 WOW!This Gorgeous Home is located in the desirable Golf Course Community of Ocean Ridge.Convenient to local shopping, restaurants and best of all the Beautiful Brunswick County Beaches. 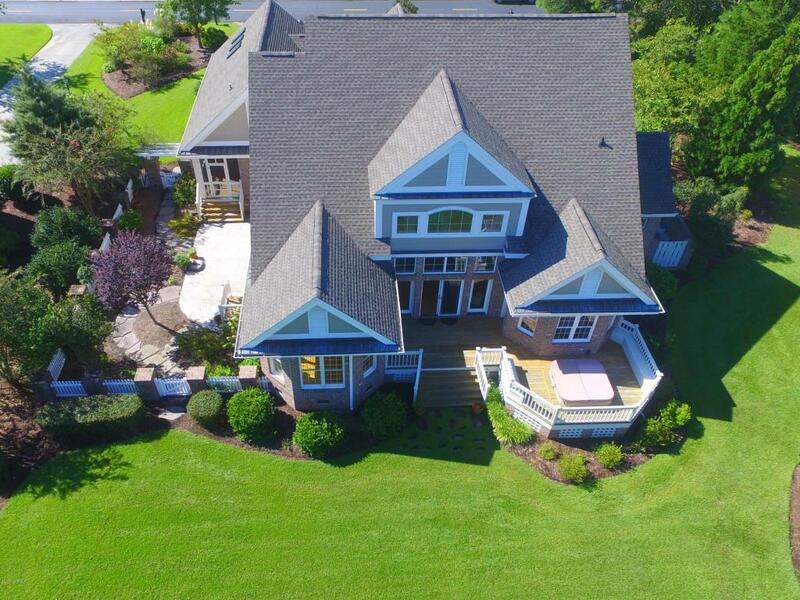 This beautiful custom-built home features many pleasing design elements including hardwood floors, custom cabinets, granite counter-tops, top of the line appliances, and beautiful crown molding! The views from this home are truly beautiful and is something you have to see! Love to entertain? This home is the perfect place to do just that! Spacious kitchen and dining room, vaulted ceilings in the living room with a wall of windows offering plenty of natural light. The deck out back provides the perfect place to entertain friends and family equipped with a hot tub for everyone to enjoy. This stunning home...is waiting for you! Schedule your private showing today! 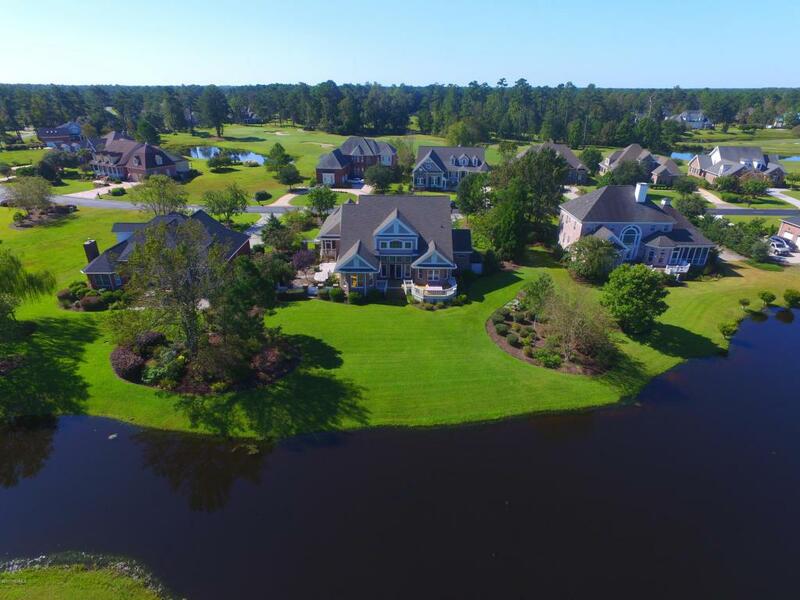 Ocean Ridge is home to 4 golf courses, 2 clubhouses, restaurants, indoor/outdoor pools, tennis courts, a community garden, walking trails, an ocean front clubhouse on the beautiful island of Sunset Beach, and more!